Water is a renewable resource, but the world’s supply of clean freshwater is shrinking as the population grows and demand increases. Pollution from industry, agriculture, and inappropriate waste disposal makes previously useful freshwater resources unsafe for human consumption. Runoff from farms poses a threat to freshwater ecosystems. Fertilizer, pesticides, and livestock waste often drain into nearby bodies of water, leaving them unsuitable for human use. Another source of pollution is stormwater drains– the drains in street gutters that collect excess water from roads and sidewalks. These drains prevent flooding during heavy rains by collecting rainwater and sending it in large quantities to the nearest body of water. Eventually this water ends up in the ocean. Before entering storm drains, rain water mixes with pollutants such as oil, lawn fertilizer, pet waste, and other household chemicals. These substances contaminate our freshwater resources and eventually contribute to marine pollution. Summer rains wash fertilizers and pollutants from our yards into our creeks, bays, rivers, waterways and Gulf. Storm water runoff carries the nitrogen and phosphorus from fertilizers into our waterways causing harmful algal blooms, damaging marine habitat and killing aquatic life. This is why many municipalities and counties throughout Florida have passed ordinances restricting fertilizer use. Bans on use of nitrogen fertilizer are in effect from June 1 –September 30 in Pinellas, Manatee, and Sarasota counties as well as the city of Tampa. These restrictions apply to both residential and commercial properties and lawns maintained by lawn care professionals. The ordinances prohibit the use of any fertilizer containing nitrogen or phosphorus during the June-September time period and require at least a 50 percent slow release fertilizer the rest of the year. Green up with iron. Iron products with micronutrients keep lawns green through summer. Get better dirt. Add compost to improve your soil and give your garden a boost. Keep the clippings. 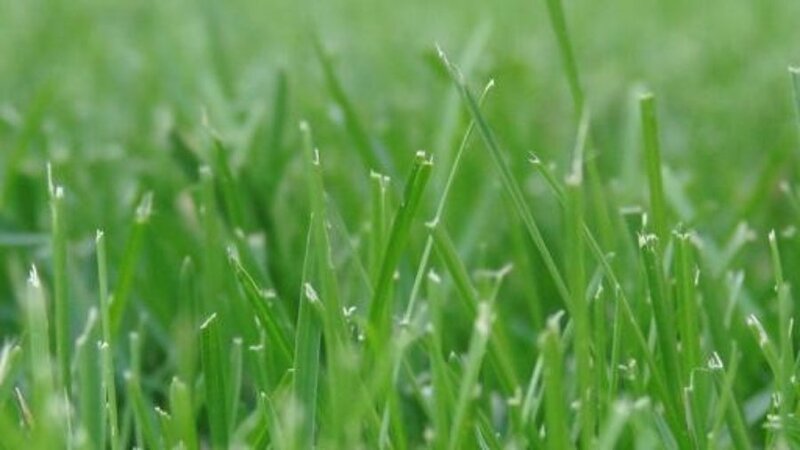 Leave grass clippings on your lawn. They can supply up to 50% of the nitrogen your grass needs. Keep grass clippings and landscape debris from being deposited into stormwater drains, ditches, surface waters, or roadways to reduce runoff. Mow high for health. Mowing short stresses grass and makes it vulnerable to disease, pests and drought. Remember to keep fertilizer at least 10 feet away from any body of water. Sweep any fertilizer granules that fall onto sidewalks, streets or driveways back into the landscaping. Make sure you use a deflector shield on all fertilizer spreaders. If you hire landscape services that include fertilizer applications, make sure your landscape professional has received a “Limited Certification for Urban Landscape Commercial Fertilizer” license through the Florida Department of Agriculture and Consumer Services. Remember that other parts of the state may have different ordinances so you should check with your local authorities for specifics.